The world of GIS, Geospatial and Location Intelligence is going through a major transformation. Keep up with the trends, new thinking and expanded possibilities while at the Esri UC by stopping by the Underground Parties. You will discover Open Source alternatives, cutting-edge Location Intelligence solutions, and best-of-breed data offerings. If you are looking to expand your GIS enterprise or switch to a more cost-effective and manageable solution, make room on your calendar for exploring new possibilities. There are many more options for your GIS than just a few years ago. And even better, many of these options will be showcased at the Underground events on Tuesday, July 10th. These Underground events bring alternative views and approaches to GIS. Plus, these events have great drinks and excellent food, as well as a providing a nice break from the Convention Center fare. Send us a note if you have an event to add! You probably know Pitney Bowes as the provider of MapInfo. What you might not know is that they expanded their technology and data offerings. They unarguably offer the best worldwide geocoder, but they also have one of the first 64 bit Desktop GIS. I highly recommend checking out MapInfo Pro. It is easy-to-use, not credit bound and gives you control of data access. But that is not the only solution they offer. 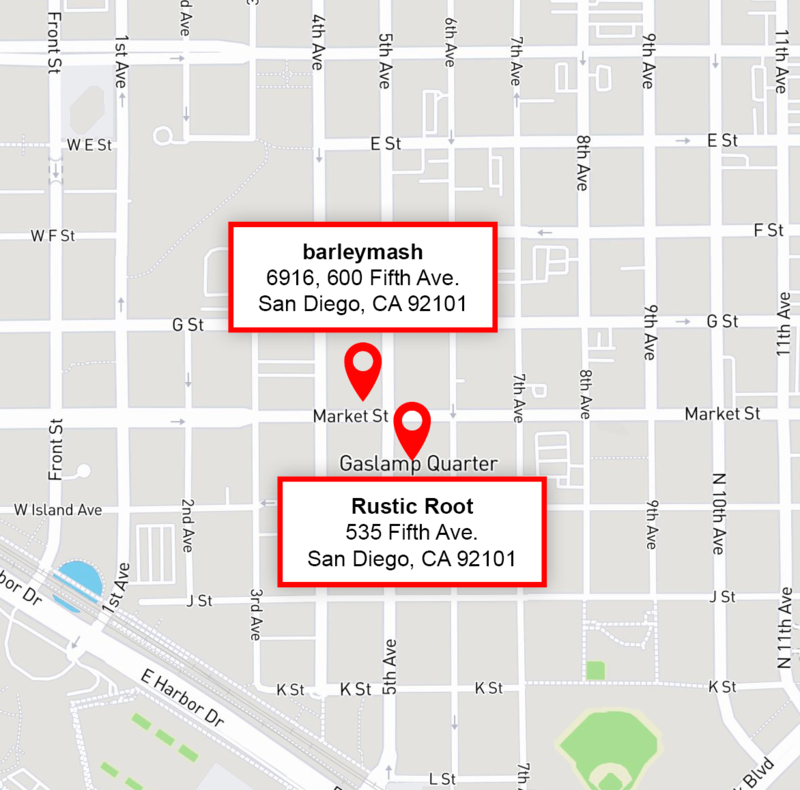 I recommend stopping by their event at the Rustic Root and discover their integrated Location Intelligence solutions, open APIs, big data technology, MapInfo Pro, as well as try a few specialty GIS drinks and chat about geography while enjoying a beautiful view from the rooftop! The Pitney Bowes party is at the Rustic Root on Tuesday, July 10 from 7:30 pm – 9 pm. Come by Register here to ensure your ticket. Boundless is setting up shop July 9 -11 in San Diego this year. They are the leader in commercially supported open source GIS products, Boundless provided GIS software and services that can extend the value and reach traditional GIS systems. While open source GIS is available for free, Boundless conveniently packages the technology with support and services. This growing community brings energy and excitement back to GIS geeks. Boundless has set up a scheduling system to meet with them during the week. You can schedule a meeting here to talk open source geospatial alternatives. Plus, they are having party July 10th at 6 pm at barleymash. For more information and to register, go here. The EsriUC is a great way to keep informed about Esri’s current messages and plans. It is also a perfect time to look at other options and views for GIS and start a dialog with your team about how best to grow and diversify your solutions. GIS professionals, executives, solutions partners, data vendors and IT professionals can all benefit from learning about other options. Enjoy San Diego, meet new friends and have a great week talking all things GEO!!! Sign up for our newsletter to get the latest insights into the revolutionary changes happing in GIS.